Outperform your competition and secure a management position. Preparing for your management psychometric tests and scoring high can make all the difference in getting hired. Prepare with our online practice tests, score reports and detailed explanations. Start today and apply with confidence. Management recruitment assessments can be split into two components: psychometric test and personality test. Management aptitude tests measure the skills you possess at your level of seniority. What is Different about Management Ability Tests? Executive psychometric tests are similar to other psychometric tests (such as verbal, numerical or inductive reasoning), but they possess some differences. 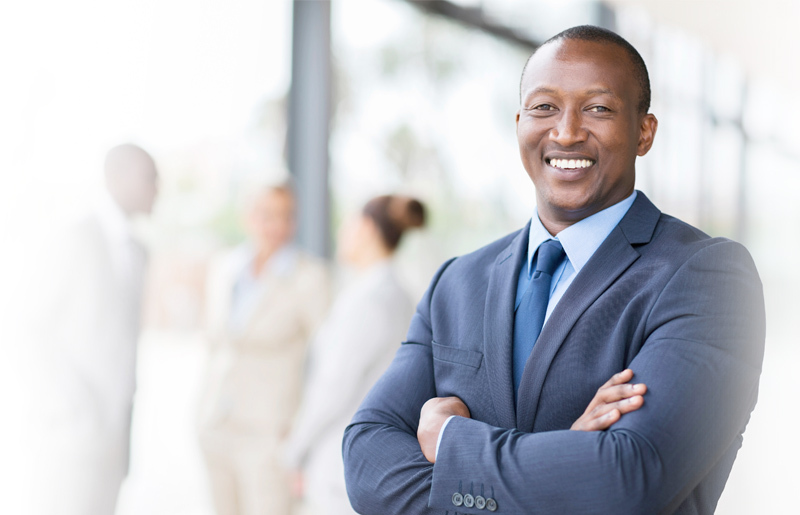 Senior management tests are usually aimed at chief executives, managing directors and director-level positions (levels 1 and 2 in the organisation). Testing companies create specific psychometric tests for executive management positions, which are tailored to the requirements of the company and the job. Prepare for your senior manager psychometric tests with our dedicated senior management tests practice packs. Management assessments are aimed at junior and middle managers. You can expect to take verbal reasoning, numerical critical reasoning, personality, and/or situational judgement tests during this time. These tests are usually part of testing companies' graduate/professional/managerial batteries, although SHL has created assessment batteries specifically for managers. In addition to management tests, junior managers and supervisors usually sit tests from a critical reasoning test battery. Prepare for management reasoning tests with our range of PrepPacks™. As a graduate management applicant, you must prove you have a range of skills. The psychometric tests you take are based on the skills typically expected in the sector you are applying for. Personality and situational judgement tests, meanwhile, focus on your management skills. Management psychometric tests are designed for a wide range of management levels and professions. The one thing each of these tests has in common is the need to fully prepare. In addition to improving your skills, preparation familiarises you with the tests beforehand. Practise with us to ensure your success.